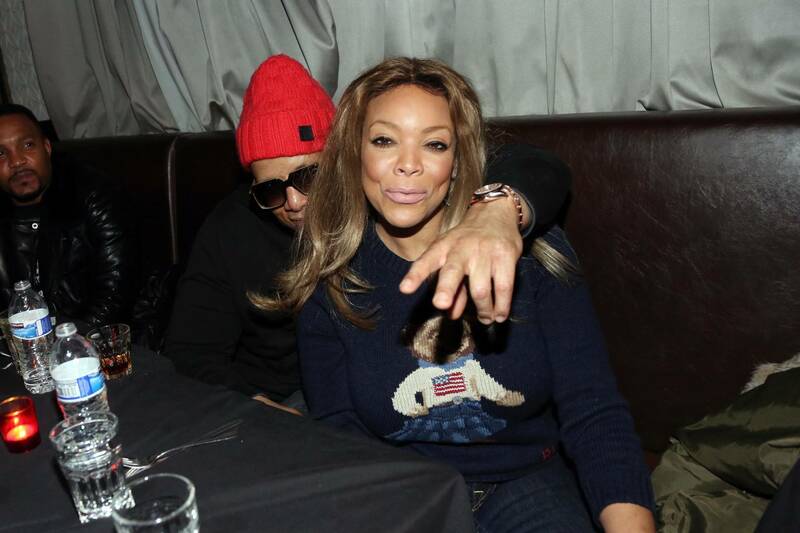 Before Wendy Williams's husband, Kevin Hunter, reportedly welcomed a child with his mistress of 10-years, it seems as though he made moves to get his wife something special. Page Six reports that more than two weeks ago, Kevin stopped by Flawless Jewelry to have Wendy's Franck Muller watch “upgraded” by adding 25 carats worth of diamond on the band and the face of the watch. The publication notes that the order was placed well before the birth of Kevin's alleged new child. The accessory is now valued at $40,000 and was picked up from the jeweler on Thursday, March 28th. It's unclear just how much Kevin spent on the upgrade. Considering that Wendy has been spotted without her wedding ring a few times in the last few weeks, we'll have to see if she even wears her upgraded watch from her husband when she returns to her talk-show next week.